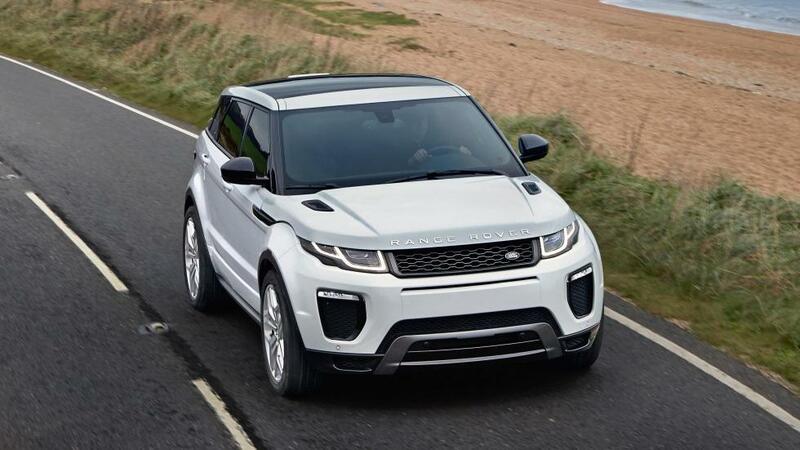 Instantly recognisable as part of the Range Rover family, the Evoque is a good looking compact SUV crossover. 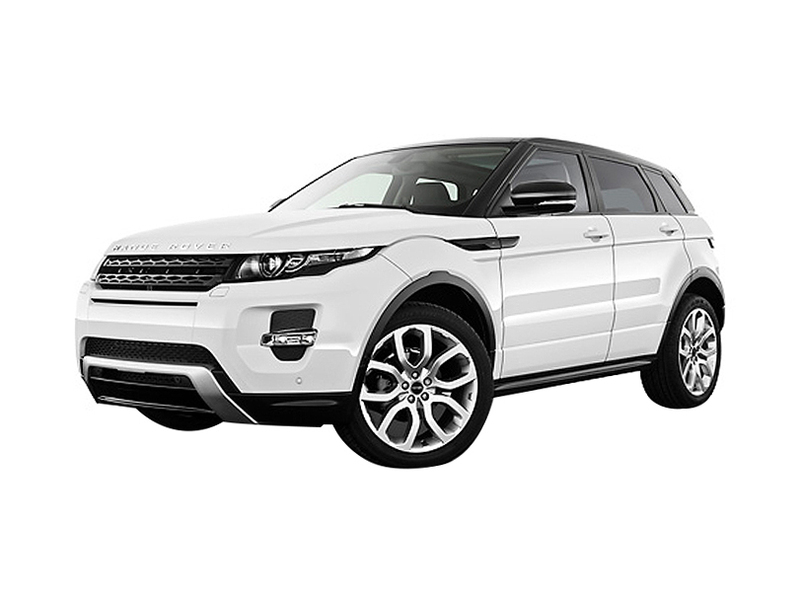 The Range Rover Evoque is the sensible choice for city driving but is also very capable of off-road driving. 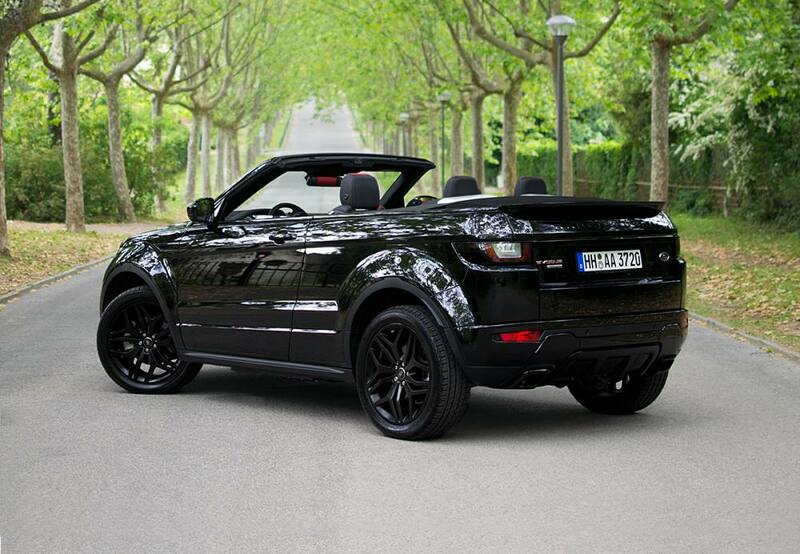 The Evoque has concept car looks and handles very neatly giving you this mix of abilities. 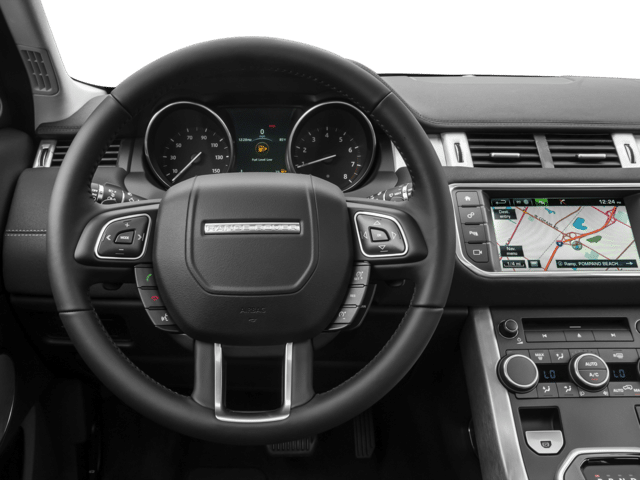 In the current range the Range Rover Evoque is the leaner, trendier Range Rover.Top of the range safety features come included and the Evoque’s interior is luxurious.The Evoque gives a strong and smooth ride. 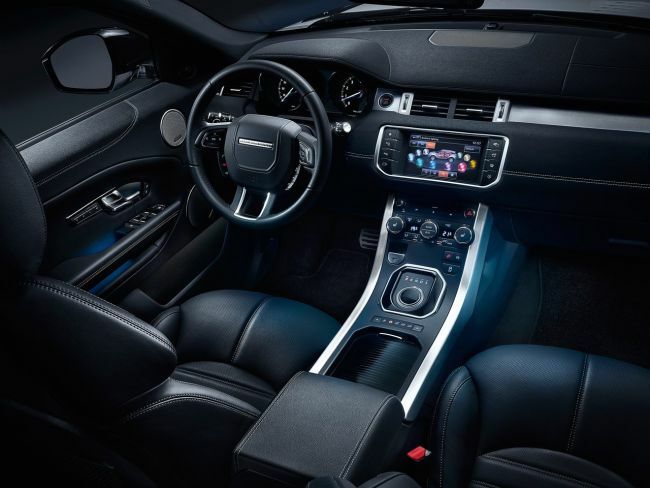 Generous space inside and a comfortable and high spec interior.